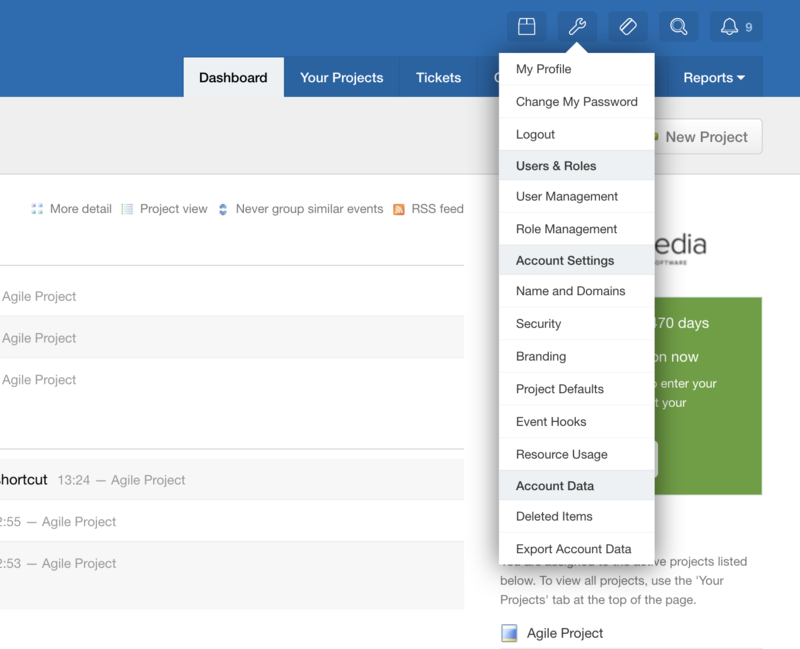 If you're an account administrator and using Codebase on the Freelancer plan or above, you can export all of your account data easily with a few clicks. 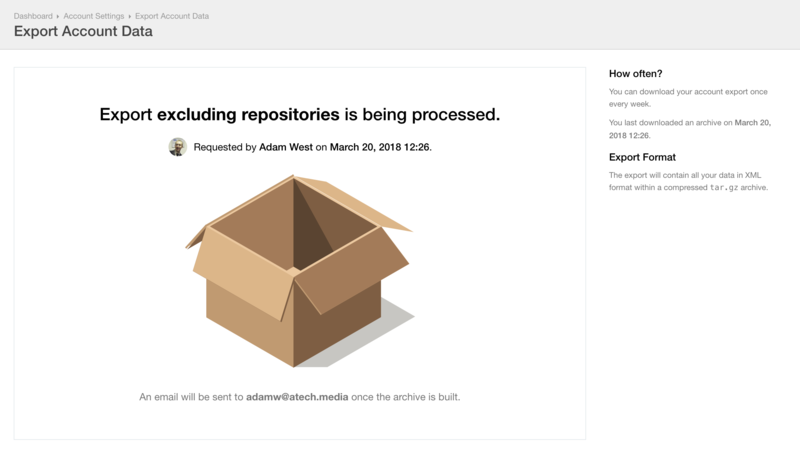 Once you've done so, an archive will be generated and an email sent to you with a link. 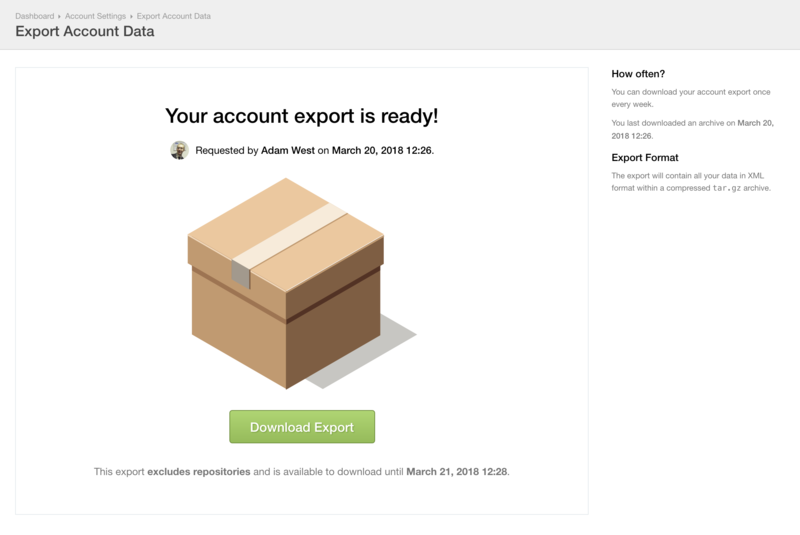 Once the archive is ready and you've received the email, a link will be provided to the same export page, which when visited will show a Download Export button. This will all be in XML format, and you can find more information about this in the appropriate API endpoints in our Knowledge Base.